Any size pergola is available now, best of all is that we do it all. Measure and create exactly as you want it. Different design of pergolas is available. 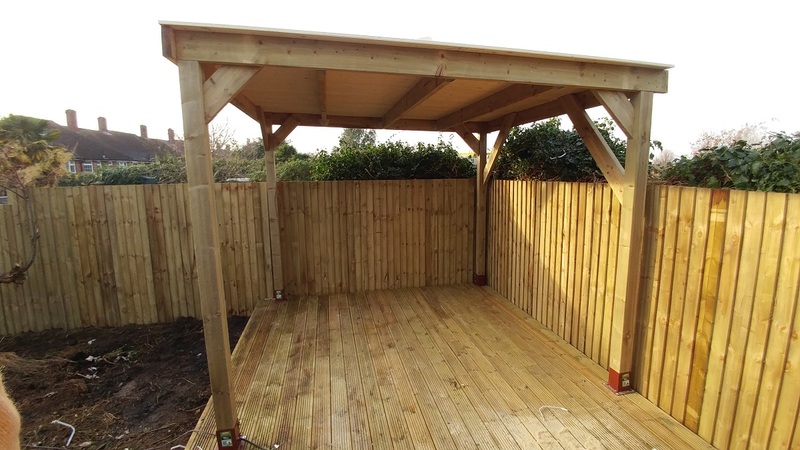 At Green At Home Landscaping Services 02034880780 we also offer pergola assembling - so if you already have a pergola that needs to be assembled, just give us a call or quickly email us using the contact form. Make to measure wooden Pergolas and garden Sheds. Pergola is great to provide you with a nice private area where hidden from your neighbours you can enjoy your time. Perfect for growing claimer plants and design your own paradise at home. Consider the size or we will advise you on what is the best for your need.